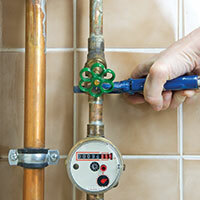 A cracked or broken sewer main can be one of the most troublesome plumbing issues you will face in your home. Not only is it your source for acquiring running water from the city plumbing to your home, but a sewer main in proper condition will reflect in your home’s plumbing. From backed-up toilets and sinks to sewer smells to standing water in your front yard, an impacted sewer main is a larger plumbing problem than needing a simple drain cleaning. Fortunately for the residents in the Seattle area, the team here at Action Jackson Plumbing has run into our fair share of sewer main issues, and we are more than equipped to help. While these are only some of the noticeable issues caused by a damaged or faulty sewer main pipe, they are telltale signs that worse days are on the horizon if something is not done immediately. If you notice any of these, it’s time to call the team at Action Jackson. 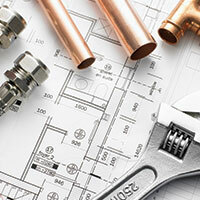 How do we go about plumbing repair when it includes your sewer main line? Unfortunately, a sewer main problem means it will need to be excavated prior to repair. However, our team of experienced and professional plumbers will use all of our tools and know-how to ensure the damage to your landscape is minimized. From utilizing our snake cameras and other sewer and plumbing inspection technology, we can locate where the crack is precisely before digging up your entire yard and causing more headaches. Then, we will repair the main line or, if necessary, replace it to ensure your home’s plumbing is up and running optimally as quickly as possible. 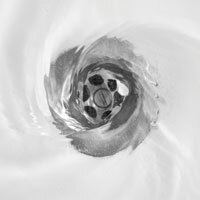 If you’re noticing any abnormal plumbing issues in your home, it could be a serious problem like a main line break or crack. Rather than waiting until these issues are as severe as they can get, make sure you are ahead of the issue. Call the local plumbers you trust at Action Jackson Plumbing if you are concerned about anything in your home’s plumbing. 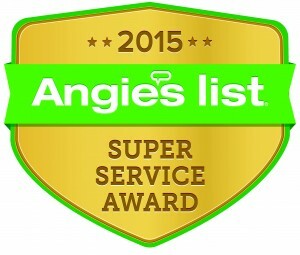 From outdoor faucet leaks to complete main repairs, we are one of Seattle’s most trusted and respected teams of plumbers. Get in touch and let us know how we can help!